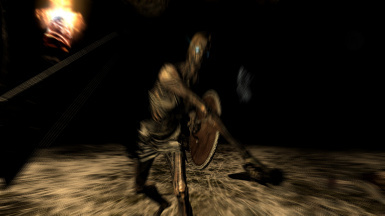 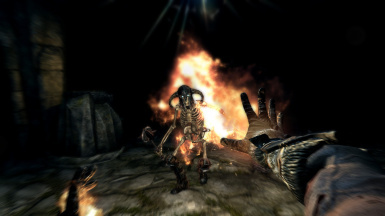 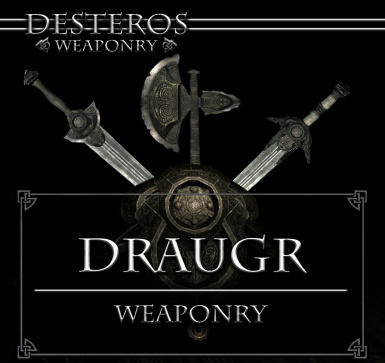 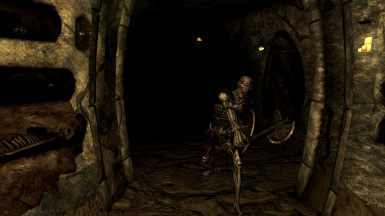 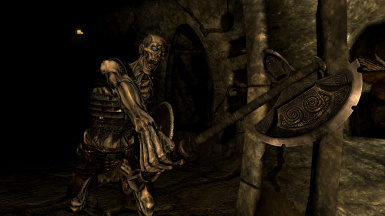 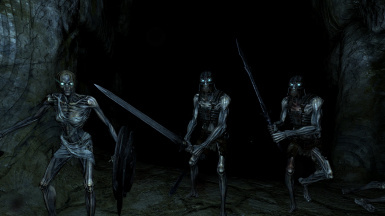 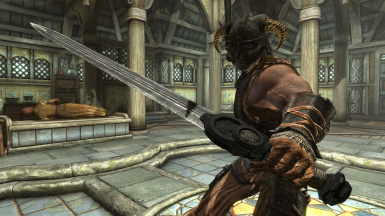 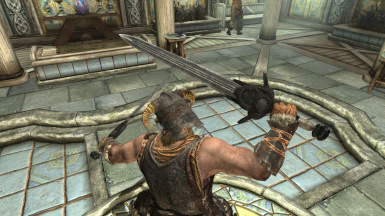 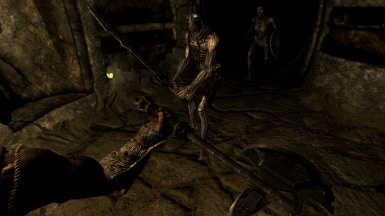 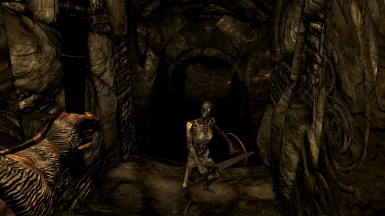 Fügt dem Spiel neue Waffen für Draugr und 3 neue Schilde hinzu. 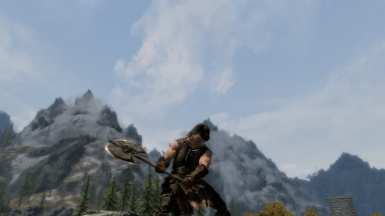 BIG THANX TO VALADORN for his inspiration and his mod to learn from! 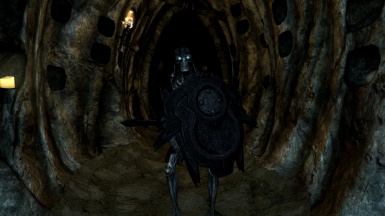 TO MAYORMODDER for giving permission to use his "Ancient Draugr Shield" in my mod! 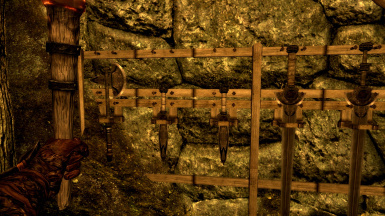 TO TAMIRA for helping me with nifscope! 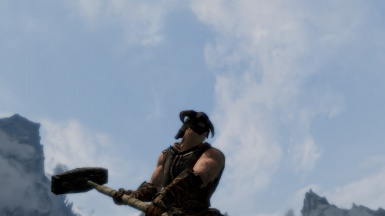 V. 2.03 - V.2.04...................................missing levellists have been added! 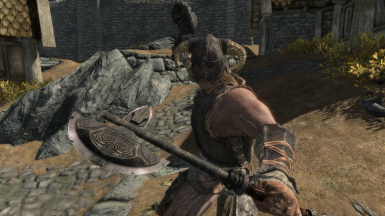 textures when used in combat! 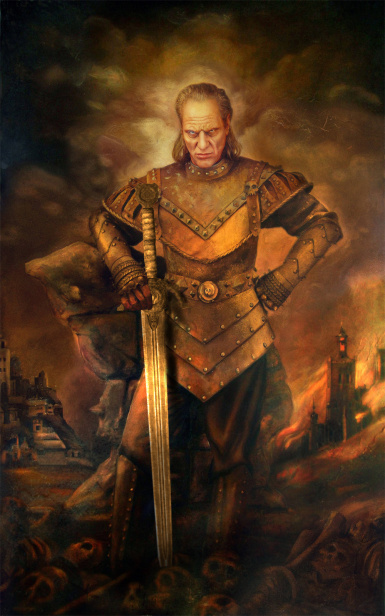 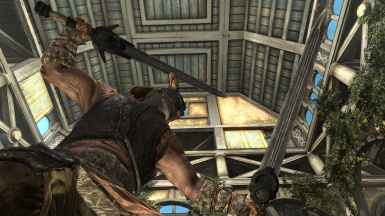 V. 2.061 - V.2.062..................................Only the Standalone Version has been changed! 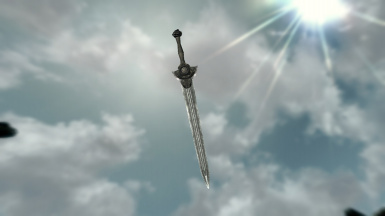 Issue with invisible greatswords has been solved! 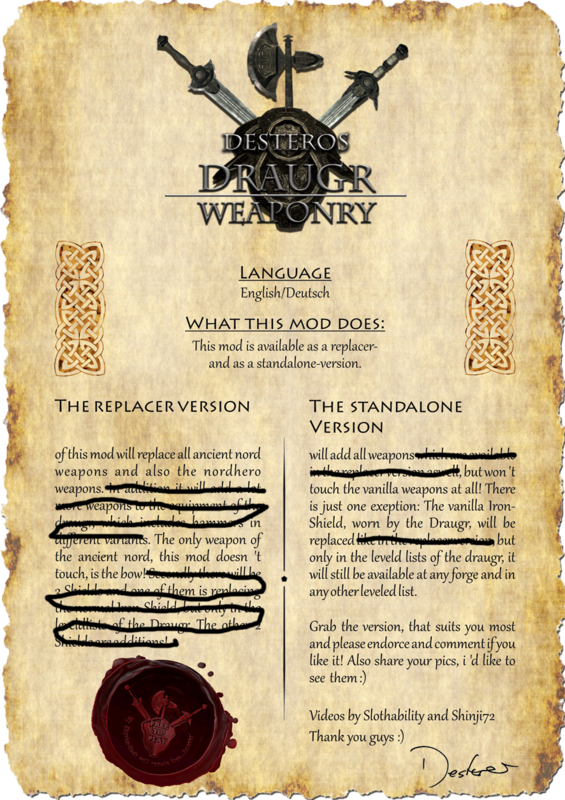 V. 2.061 - V.2.064..................................Only the Replacer Version has been changed! 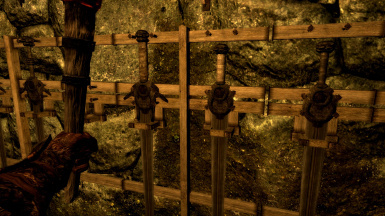 glued together, if you use the vanilla textures. 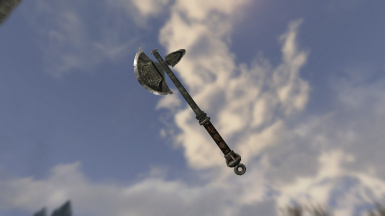 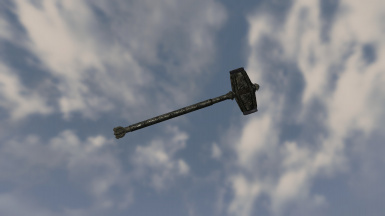 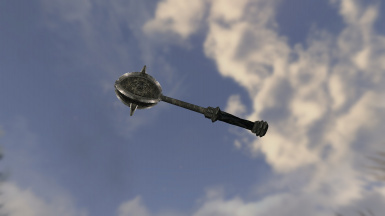 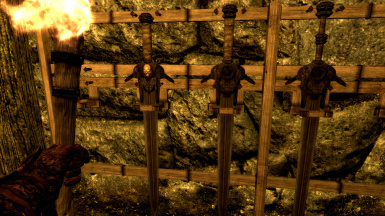 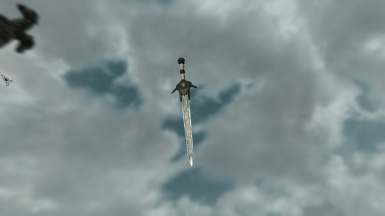 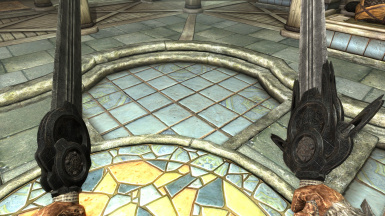 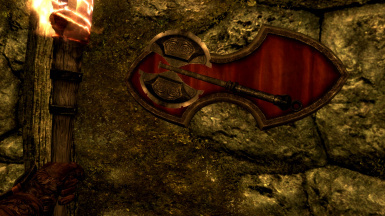 Here is a hint were to search the Dwemer-Weapons!!! 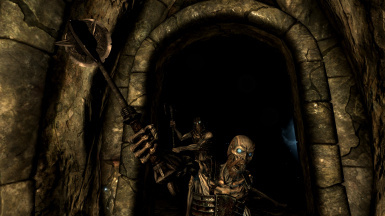 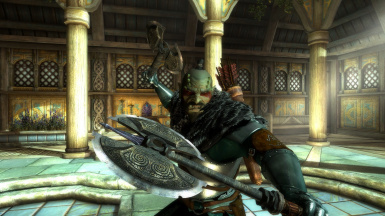 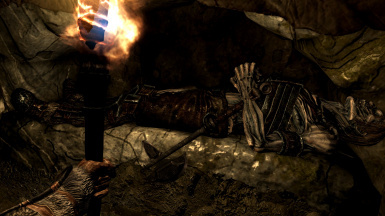 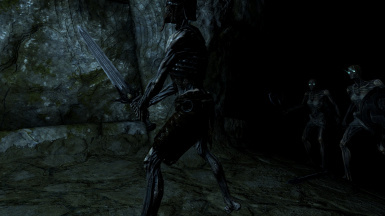 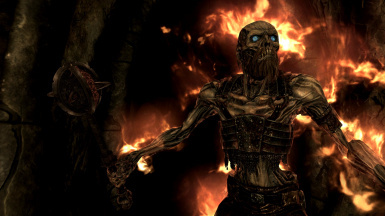 This mod retextures the Draugr really well and makes them even more creepy! 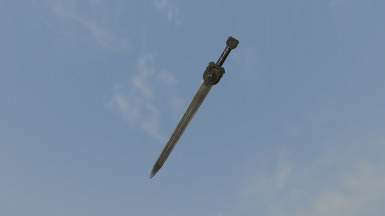 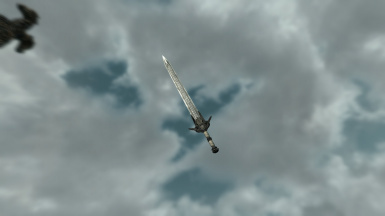 to the nord-hero-sword, to make it look much better! 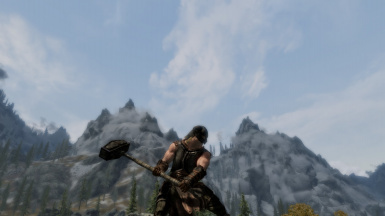 for his inspiration and his mod to learn from! 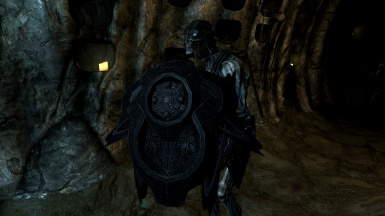 "Ancient Draugr Shield" in my mod!